Hop on over to Noordhoek Village on Saturday 4 April 2015, where there will be loads of Egg-citement. Come Rain or shine, there'll be heaps of fun for everyone. 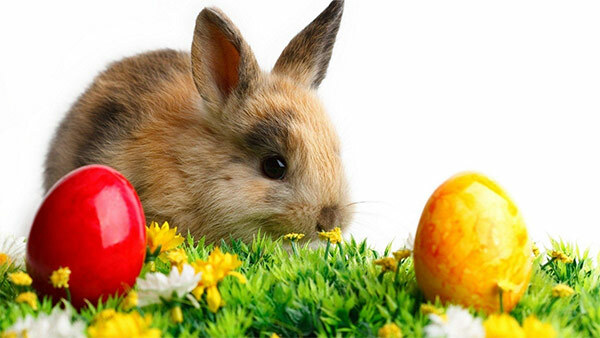 Look out for the Easter Bunny who will be hiding eggs at the village and organizing 2 Easter Hunts between 2pm and 5pm. There will be additional children's entertainment including face painting, balloon artists and Special Easter Crafts for kids (all at various additional costs). There will be two groups hunting for eggs so be sure to book your place for the 2:30 pm or 4pm hunt. Only 200 children under the Age of 7 years may participate in the Easter Hunt and all tickets must be pre-booked by visiting www.quicket.co.za at a cost of R50 per child. This includes a maximum of 5 Easter Eggs per child, free popcorn and free ice-lollies. Cost per Hunt: R50 per child (includes max of 5 eggs, free popcorn & ice-lollies, Easter Bunny in attendance) .